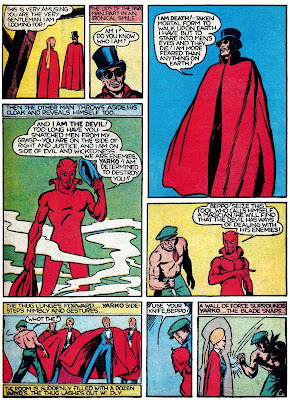 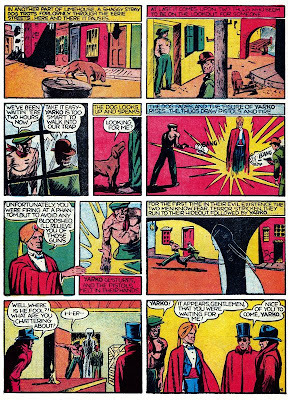 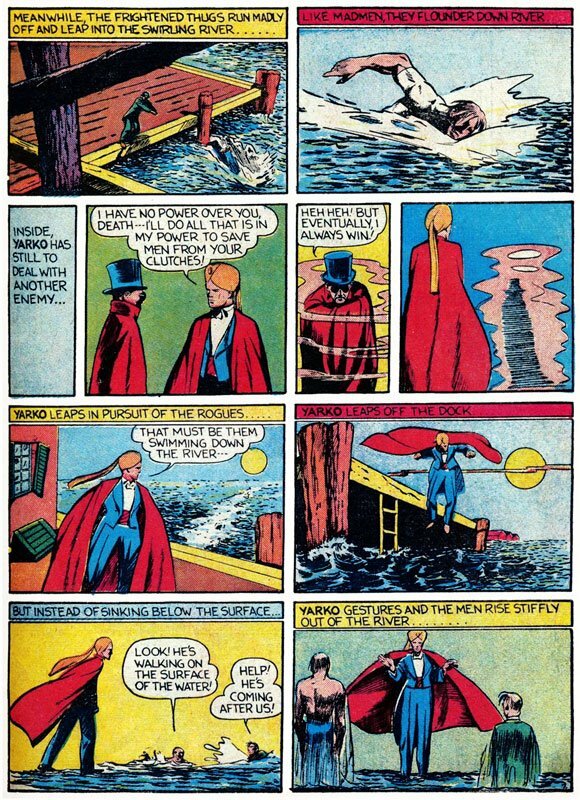 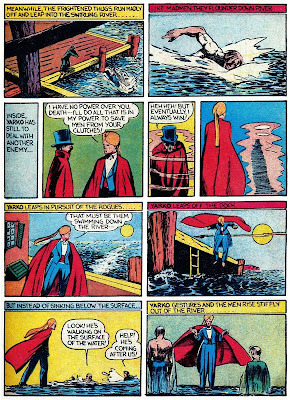 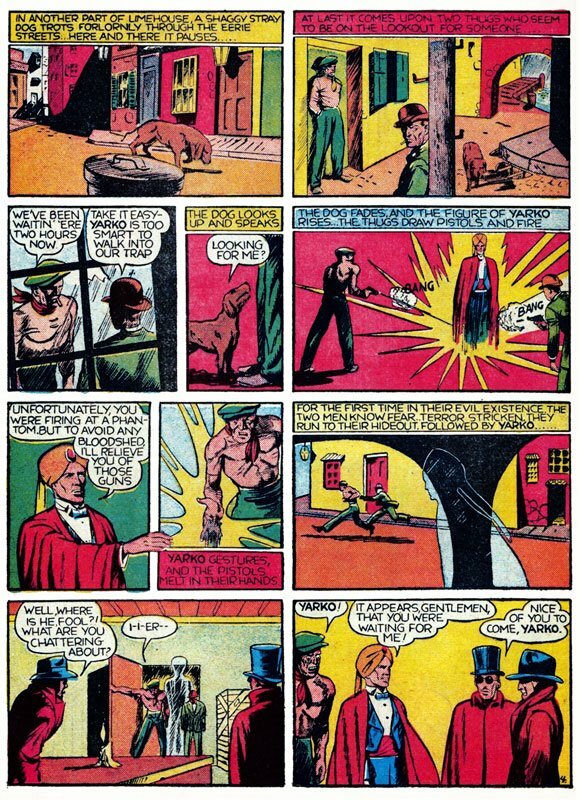 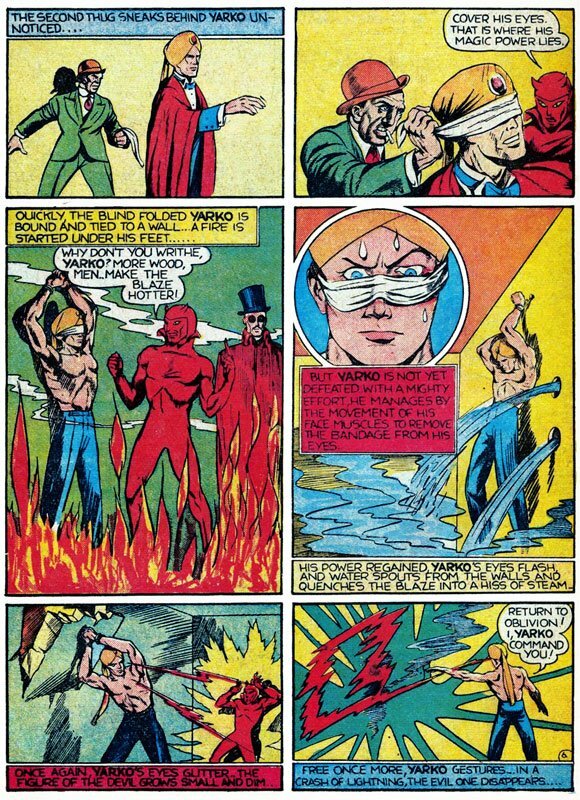 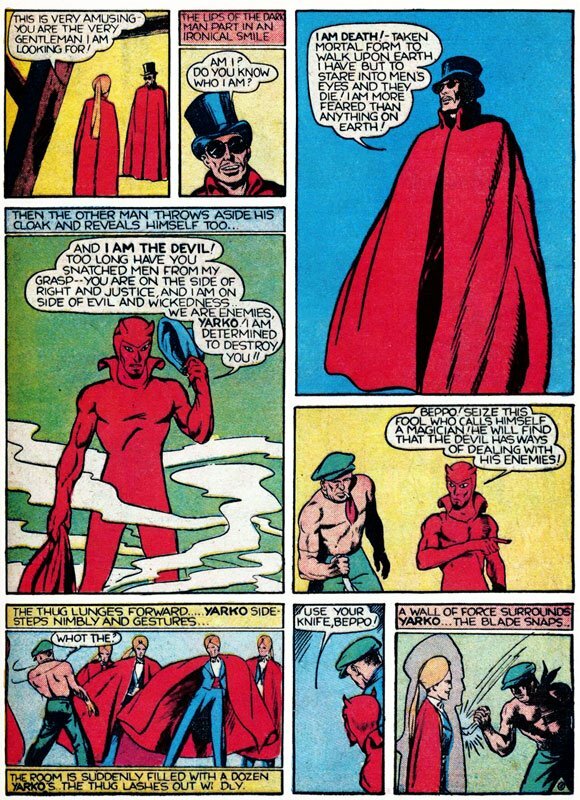 Golden Age Heroes: YARKO the Great vs Death and the Devil! 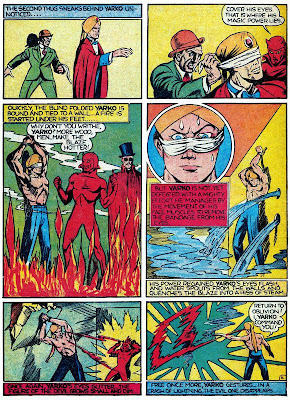 Dark-magical mayhem arrives in London!! 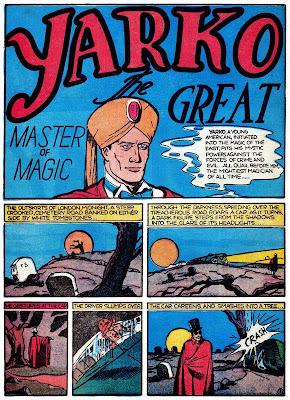 Yarko the Great, Master of Magic, is another super-heroic magician. 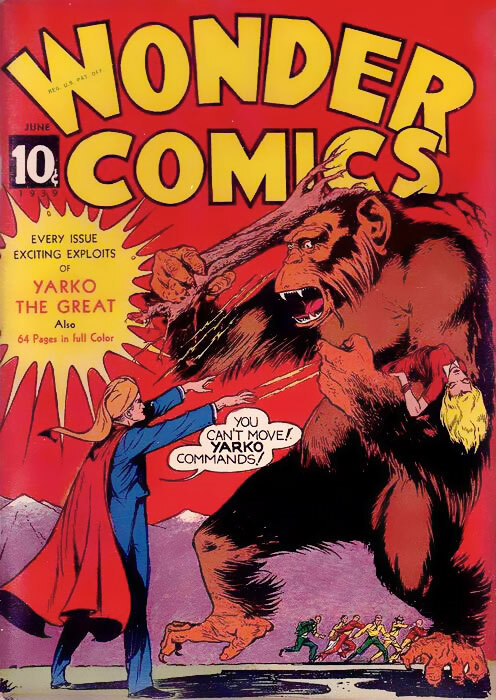 He made his debut in WONDER COMICS #2 (June 1939), then continued his career in WONDERWORLD COMICS #3-33 (July 1939-January 1942). 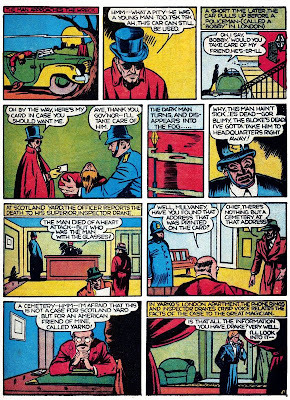 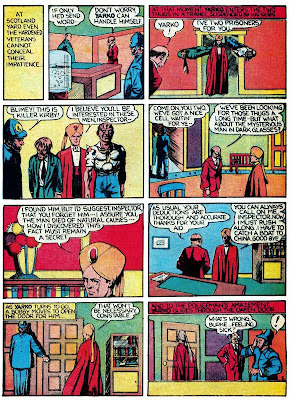 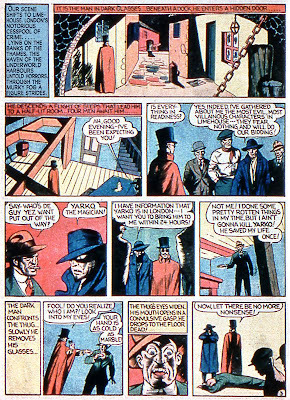 He also had a couple tales appear in SAMSON #4-5 (April & July 1941). 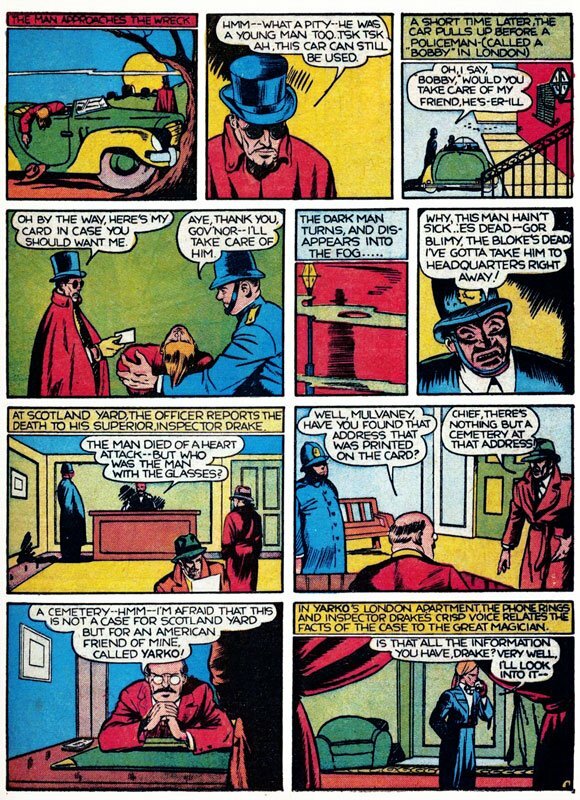 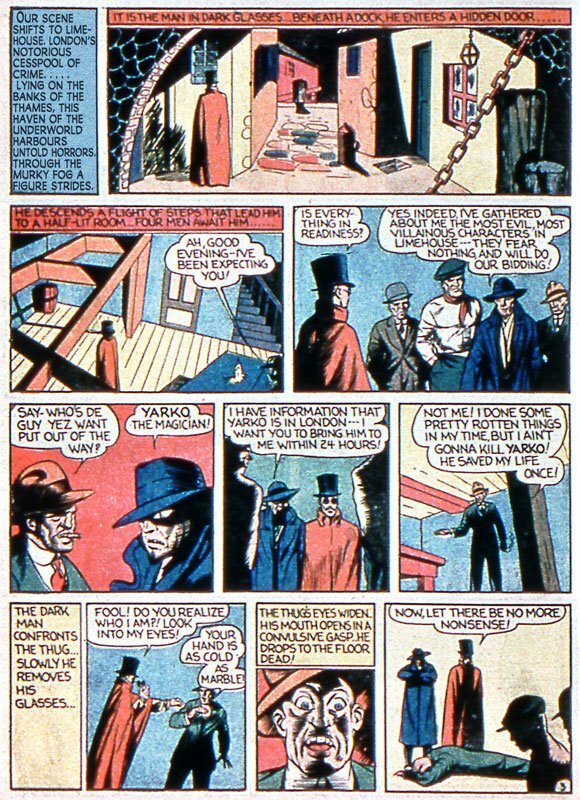 His first 4 adventures were collected in BLUE BEETLE #1 (Winter 1939).